The ColourPop Element Of Surprise Palette is a 12 color shadow palette that features matte, metallic, satin, and duo-chrome finishes in pretty pink, neutral, and bold shades. 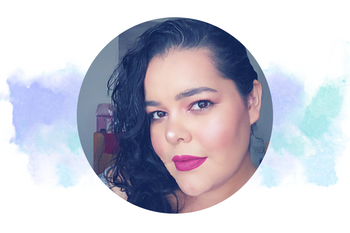 I'm a fan of ColourPop Cosmetics since my very first purchase in the summer of 2014. I've always had a great experience with their products, so I decided that it was time to try my first ColourPop eye shadow palette. 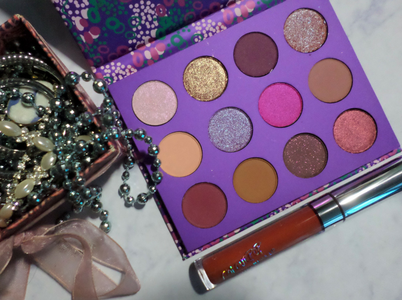 The packaging is so pretty, and the color scheme in the CP's Element Of Surprise palette is gorgeous! 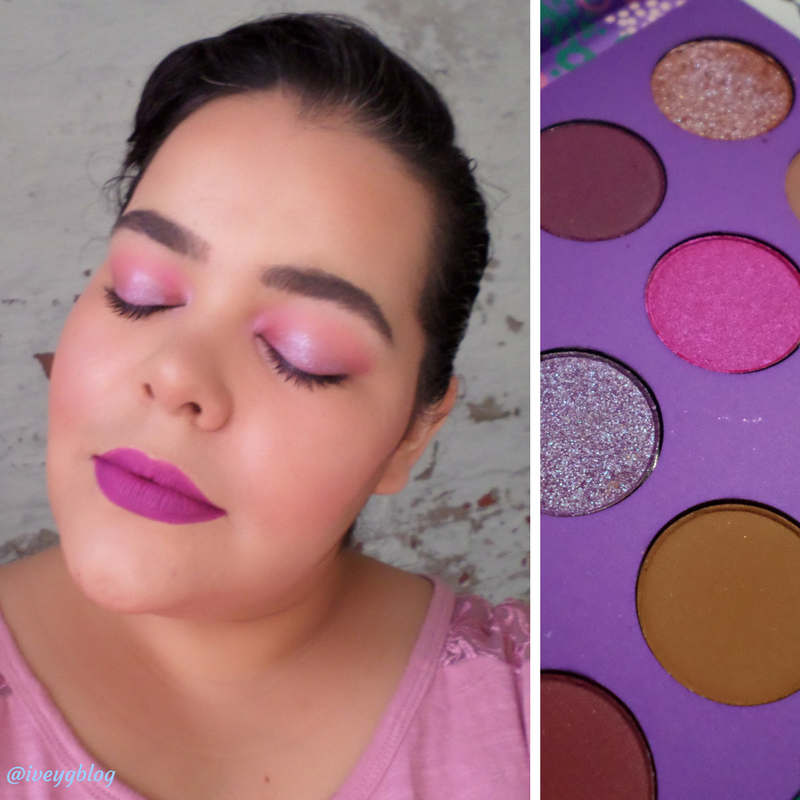 I love the matte, and duo chrome shades in this palette, and I think it's a great palette for anyone that loves neutral color and still wants to play with color since this palette features a very beautiful bold pink. Each eye shadow has a smooth feel when you swatch them, and are saturated in color with the exception of one of the shades, which is the color subdue (2nd shade in the second row). Once you swatch the shade subdue it has a chalky feel to it, and I find that it doesn't swatch as pigmented as the other shades on your skin. I know that the shade is called subdue and maybe that's one of the reasons it doesn't swatch that great. Fortunately, the shade subdue applies beautifully on the lids and shows up nicely too, which is what I look for in an eye shadow anyway. My favorite shades in the Element Of Surprise palette are in the bottom row. Each color is so pigmented that I'm tempted to use those shadows as lip colors. They are so saturated in color, super smooth to the touch, and apply beautifully on the eyes. They also blend like a dream! 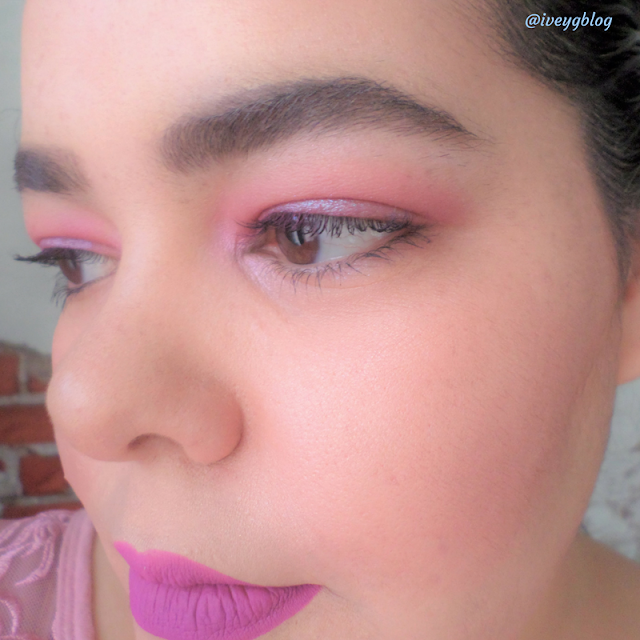 While creating my looks with the palette, I noticed that there is little to no fall-out. I also tested the eye shadows with or without primer, and found that even without priming my lids, the eye shadow last all day. 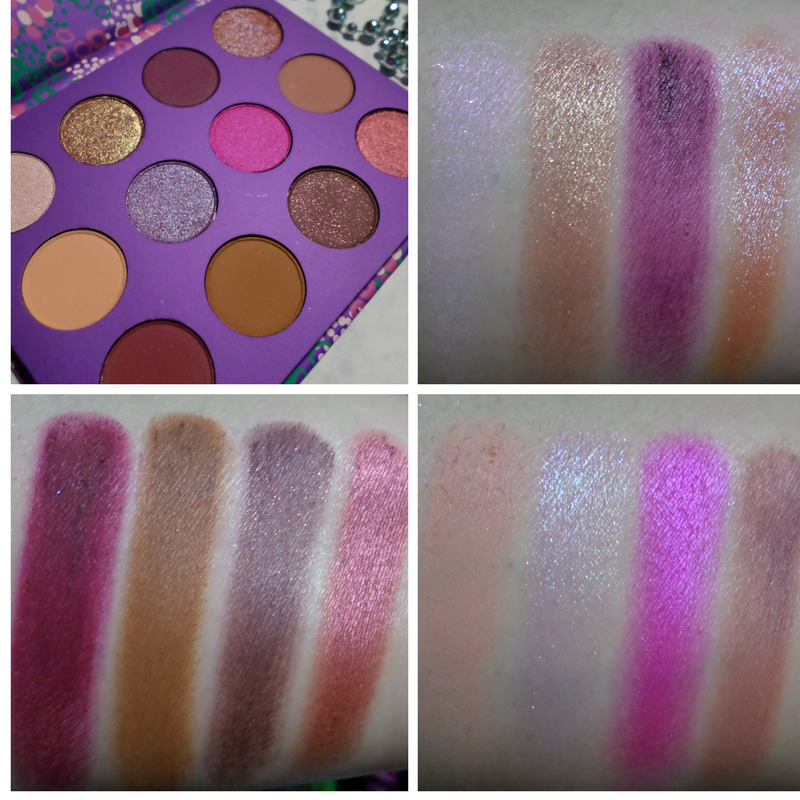 I'm so impressed by the quality of ColourPop's pan shadows that I really want to purchase another one or two. 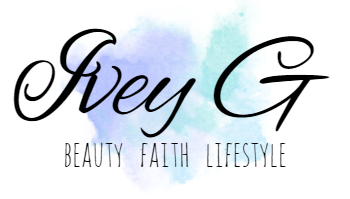 I shared one of my favorite looks I created on Instagram and also decided to share it here on my blog as well. Before you scroll down, please check out the swatches. What do you think of the pigment? Amazing right? Go With The Flow- Lightly used as a transition shade, Opulent- All over crease and a small amount on lower lash line, Subdue- Center of lids and inner corner. 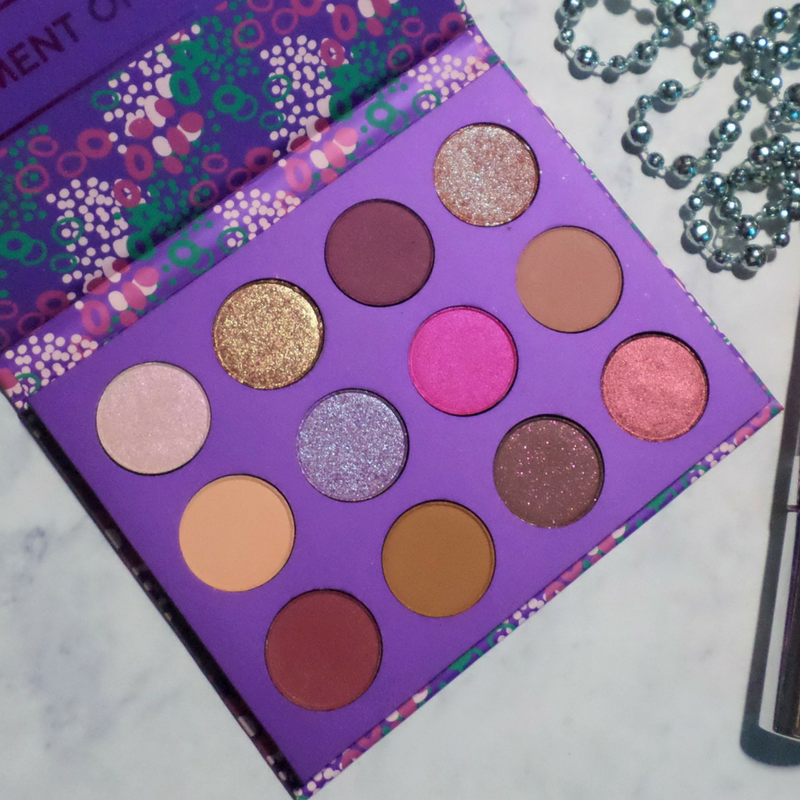 The ColourPop Element of Surprise palette is a beautiful girly shadow palette with pops of color. 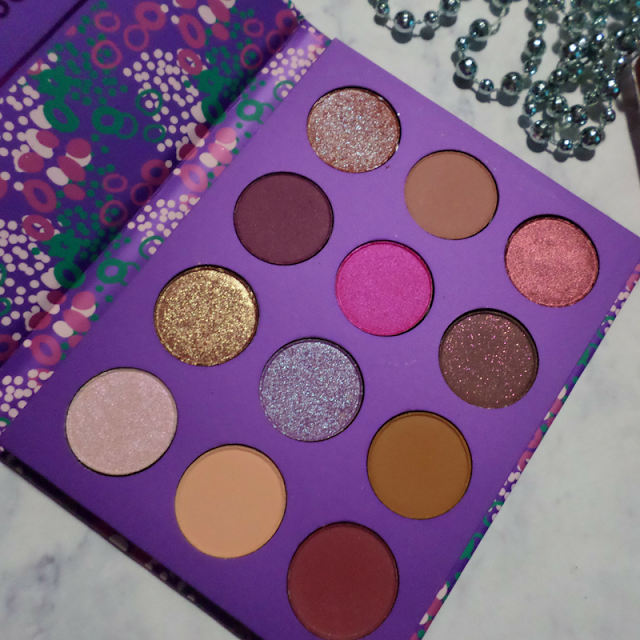 I think I waited too long to get my hands-on one of their palettes, and I definitely want to purchase more. I love the way the colors show up on my eyes, and how beautiful each shades blends. Although one of the shades (subdue) feels chalky and doesn't swatch that great on the skin, it performs beautifully when applied to the lids. Overall, I'm glad I purchased CP's Element of Surprise palette. I will purchase more from their brand in the future. 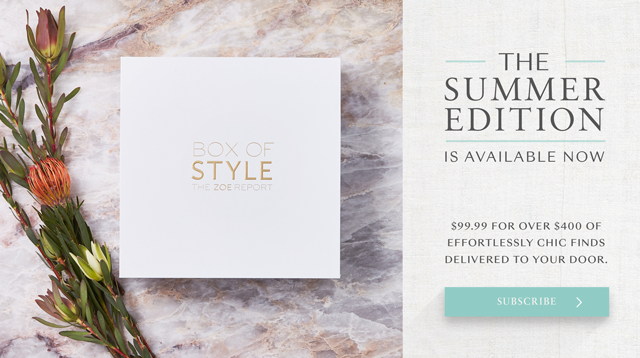 The ColourPop Element Of Surprise palette retails for $16 and is available for purchase on the ColourPop online store. What is your favorite eye shadow palette from the ColourPop brand?